Caversham Vehicle Hire offer a comprehensive vehicle hire service to those located in and around Newbury. With over 25 years in the industry, you can be sure of the best prices, customer service and vehicle availability in the area. 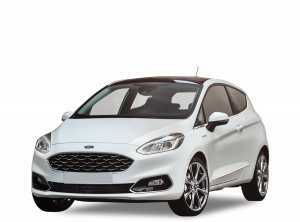 Caversham Vehicle Hire offer a range of cars from the compact Renault Clio to the larger Ford Galaxy, catering to your every vehicle need in an affordable way in the Newbury area. Fully inclusive rates are available with special rates for weekend and long term periods. 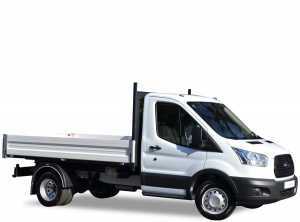 We offer a wide range of vans & trucks to suit varying budgets or requirements. Our vans include short wheel base (swb), long wheel base Hightop (lwb), 3.5 Tonne Luton Box vans with tail lifts and 7.5 Tonne vans with tail lifts. 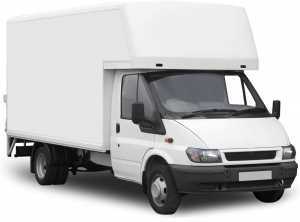 Please see the Luton/Truck hire section of the site for specific information on our larger vans. 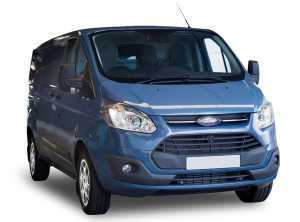 If you’re planning a group trip away and need the luxury of space and extra seating compared to the conventional car, you may consider hiring a mini bus. Our fleet of minibuses all offer power steering and fitted safety belts, and are available in 12, 15 and 17 seats sizes. 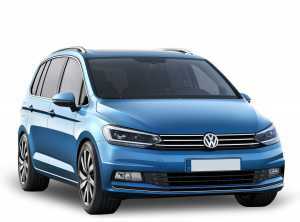 Our fleet of MPVs (Multi People Vehicles) are available in 7 or 9 seat sizes. As well as those listed above, we also hire out MPVs & tipper trucks. 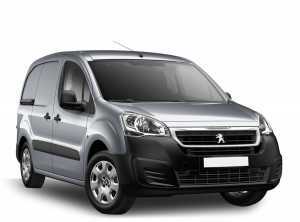 All of our vehicles are available for long term & contract hire. Please get in touch with us if you wish to know more; we’ll be happy to help.